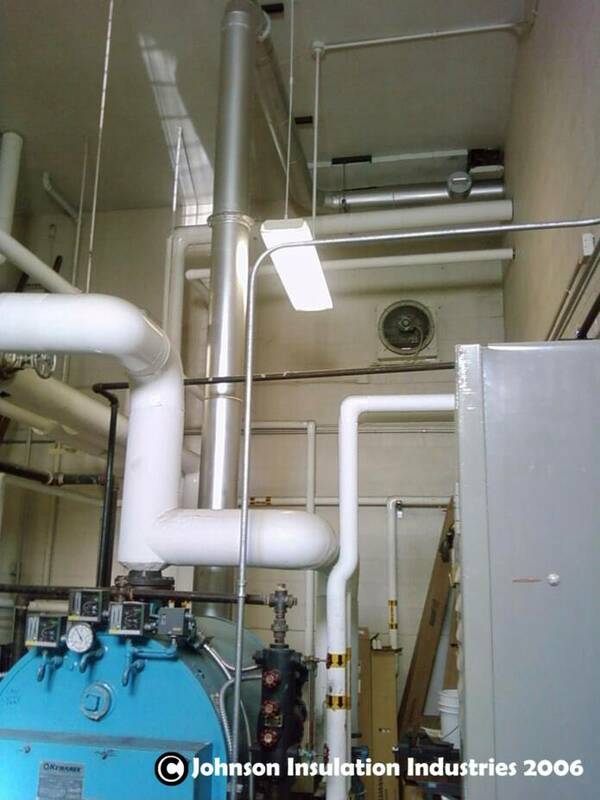 HIGHEST QUALITY, COMPLETION OF YOUR PROJECT! 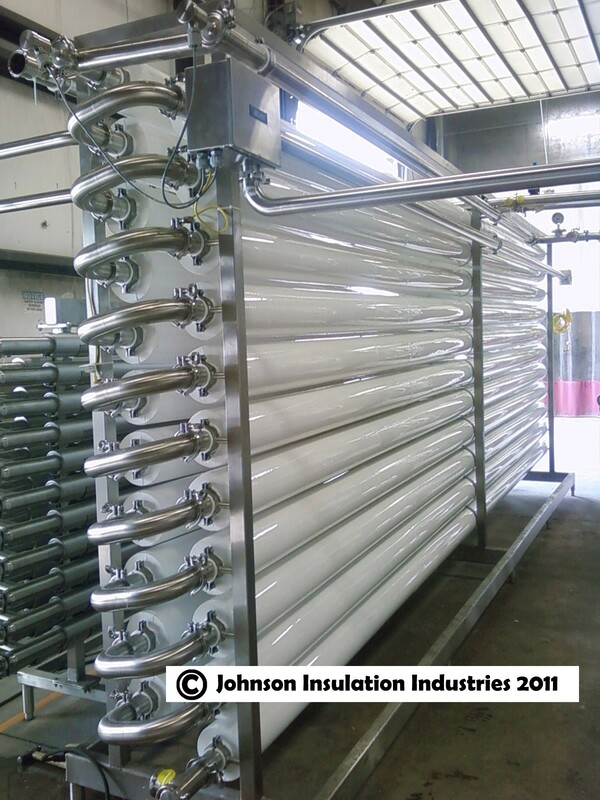 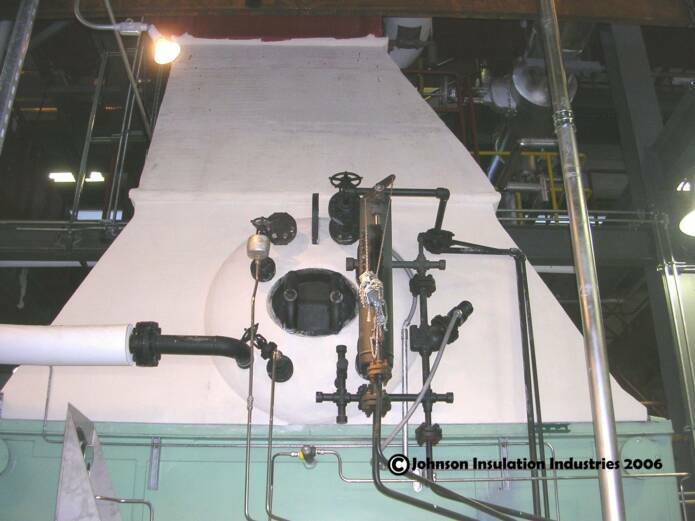 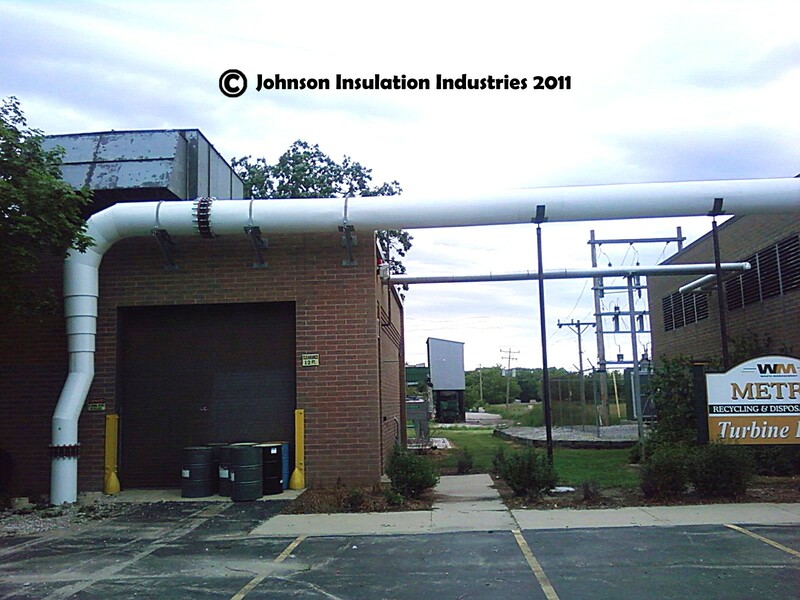 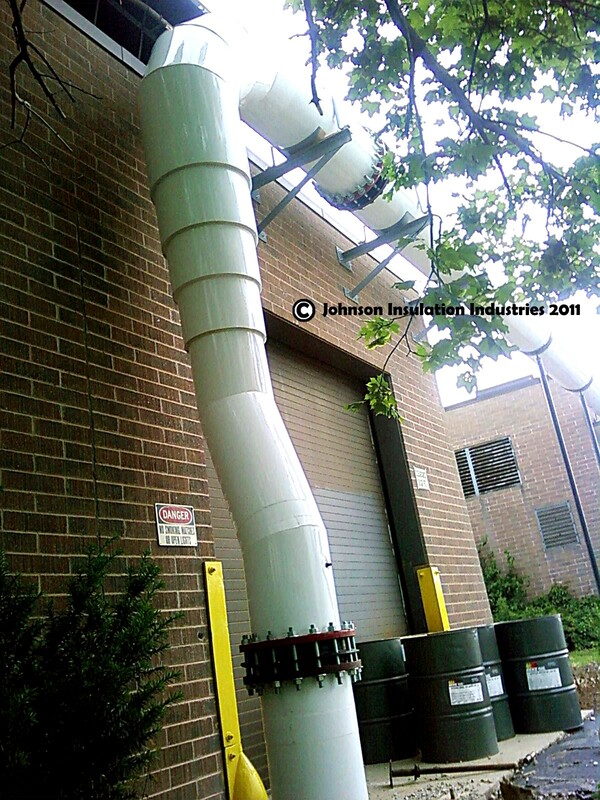 JOHNSON INSULATION INDUSTRIES IS ALSO A FULL SERVICE MECHANICAL, COMMERCIAL, AGRICULTURAL, AND INDUSTRIAL, INSULATION CONTRACTOR. 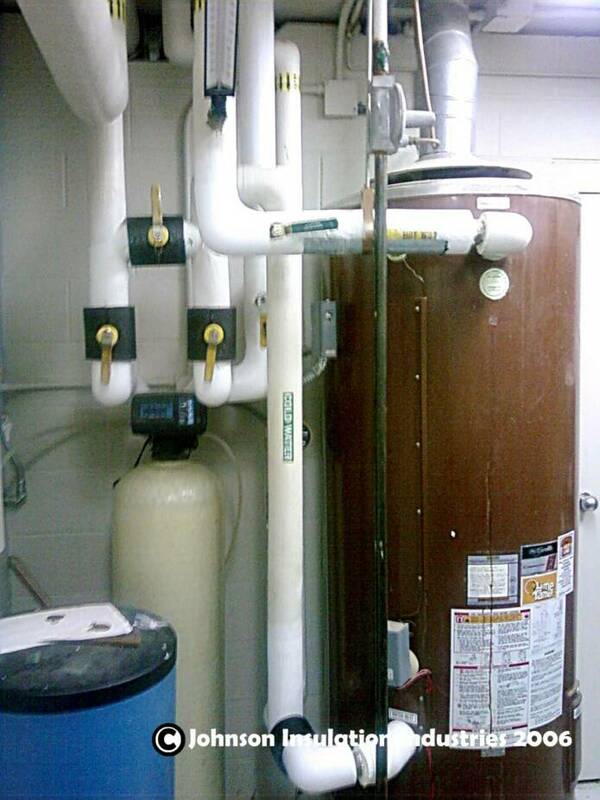 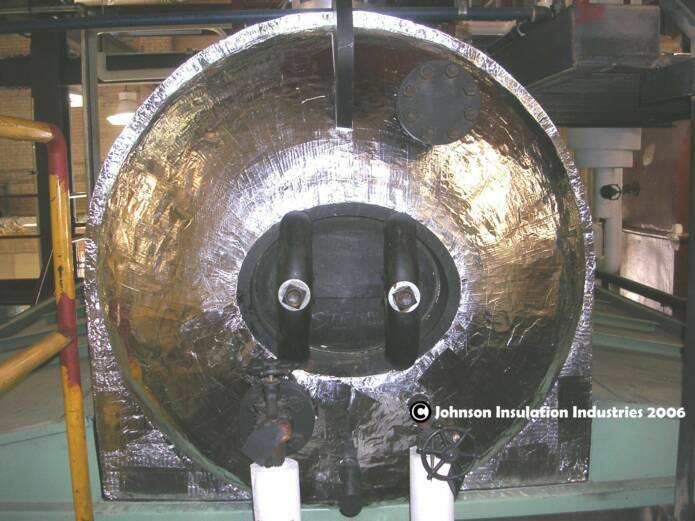 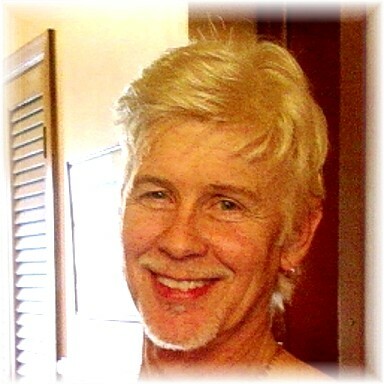 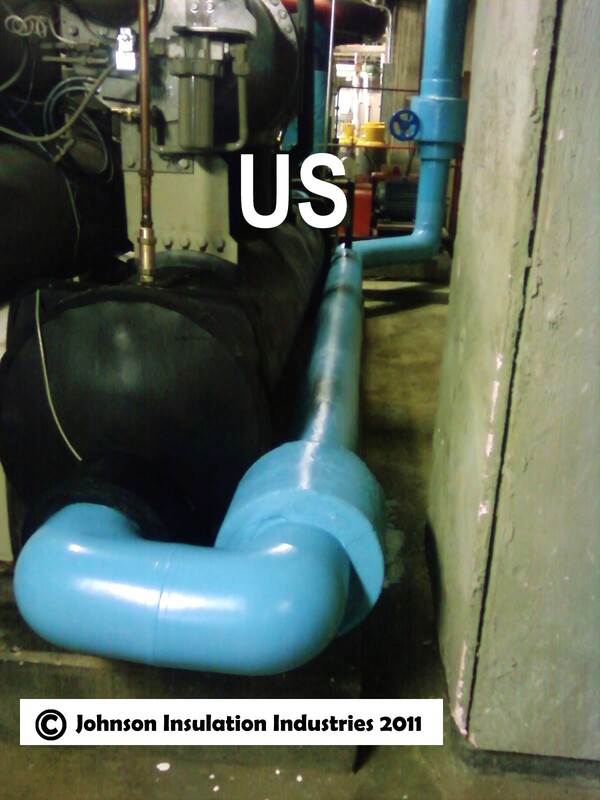 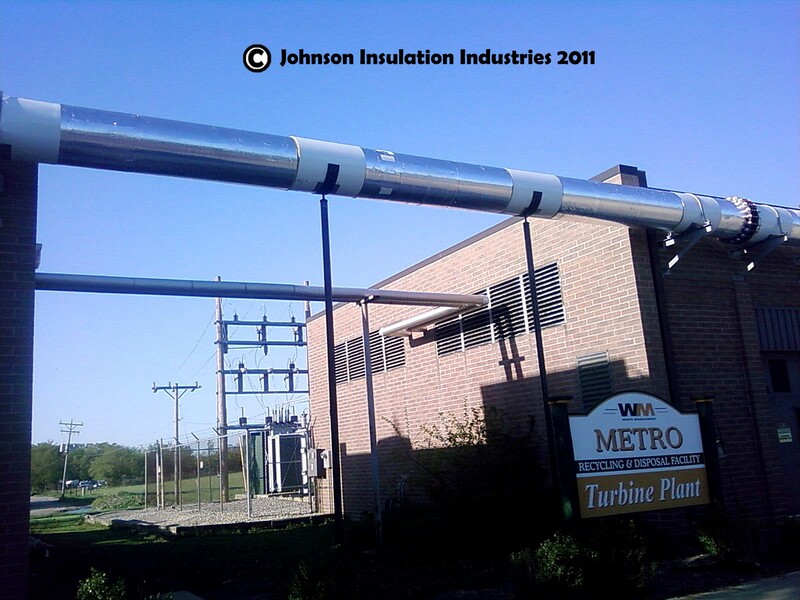 OUR OWNER, DEAN JOHNSON, HAS WORKED IN THE FIELD OF MECHANICAL INSULATION SINCE 1974. 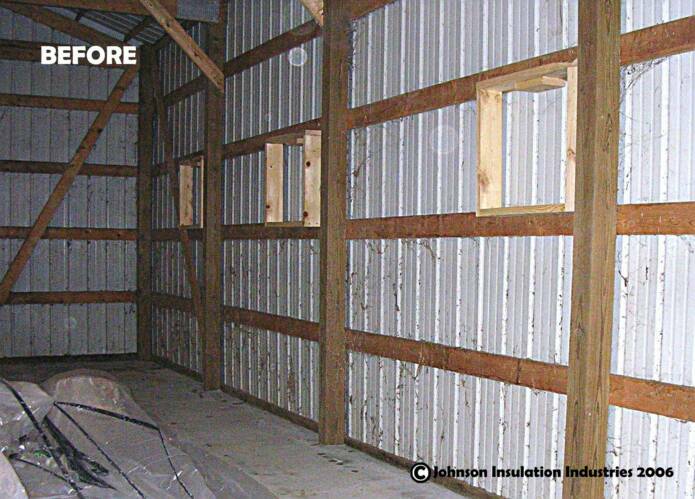 SYSTEMS MAKES OUR COMPANY AN EXCELLENT CHOICE TO BID YOUR INSULATION INSTALLATIONS OR REPAIR PROJECTS. 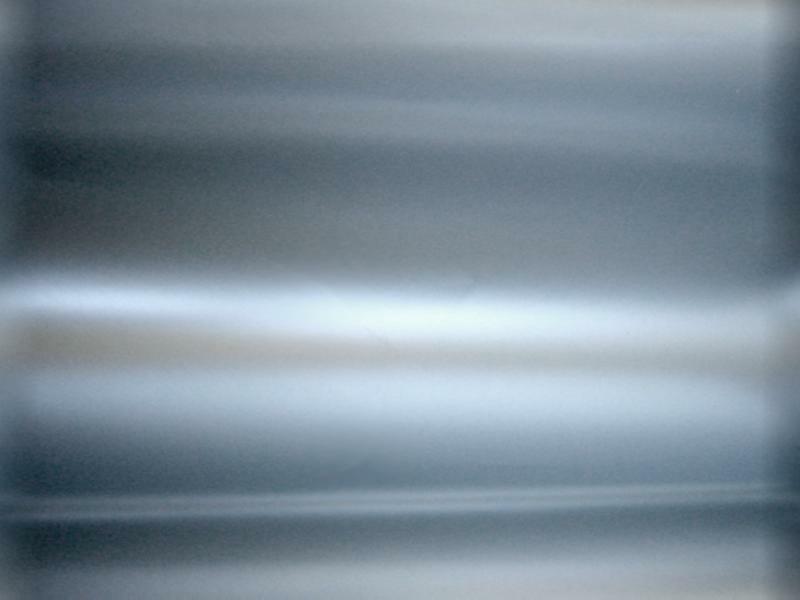 SOUND DEADENING. 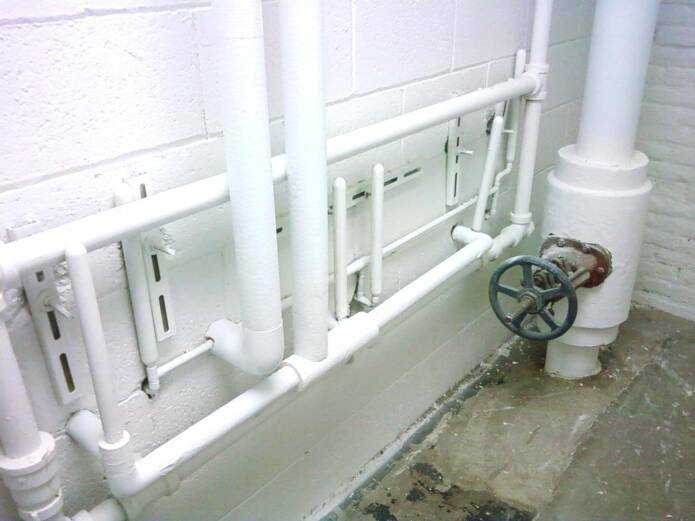 WE DO NEW CONSTRUCTION AND SPECIALIZE IN RETRO-FITTING. 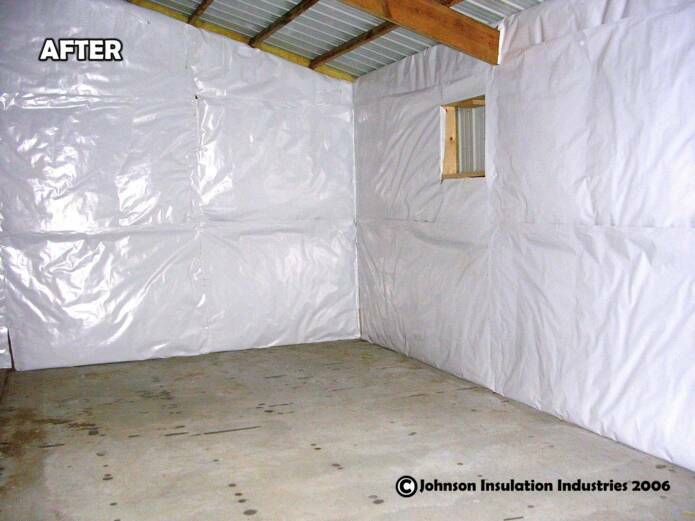 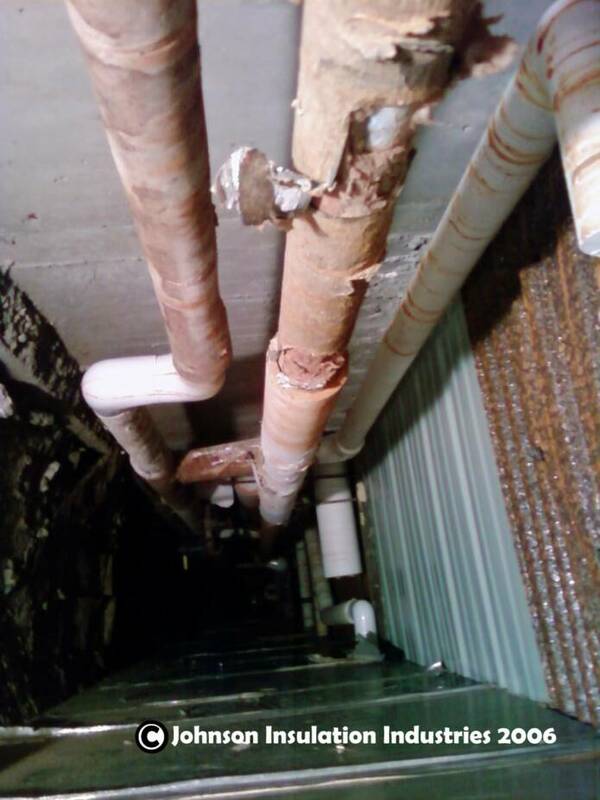 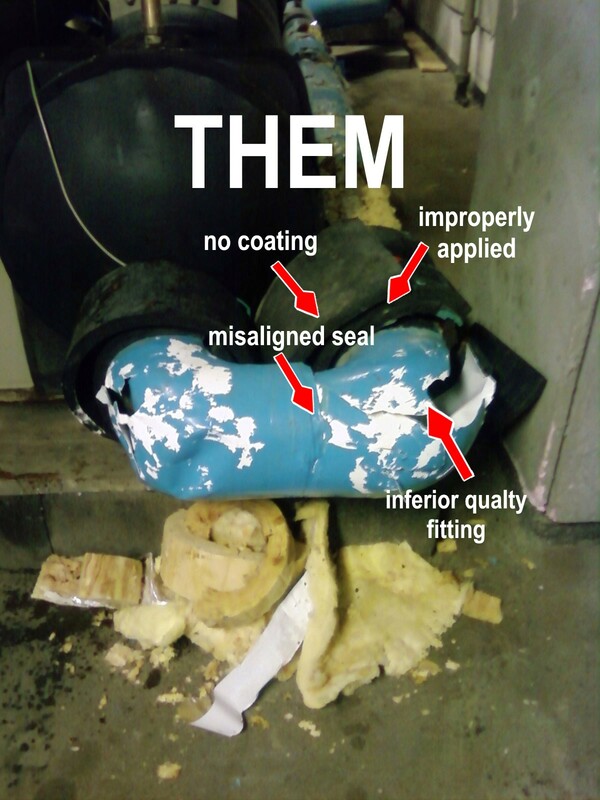 WE CAN REPLACE OR REPAIR INSULATION THAT FAILED PREMATURELY DUE TO INFERIOR PRODUCTS, POOR INSTALLATION, OR UNPROFESSIONAL WORKMANSHIP, WE DO IT RIGHT THE FIRST TIME, EVERYTIME! 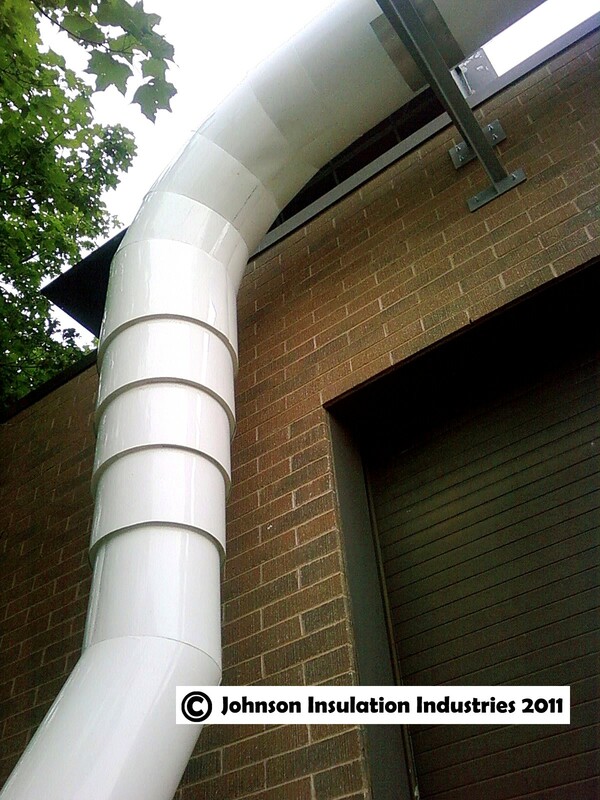 THAT SAVES YOUR TIME, AND MONEY!